iOS 12 comes to your iPhone, iPad now! But according to those pioneers, who have updating to the latest iOS 12/11 as soon as Apple released it, said that their iPad shows the charging symbol but not actually charging the battery while plugging iPad into the wall outlet or computer. Actually, this is a common issue which has also appeared in the previous version. So, if you are having problems with charging your iPad or iPad charging slowly after updating to iOS 12/11, here are some tips and steps to help fix this problem on iPad Pro/Air 2/Air/mini 4/mini 3/mini 2/mini/4. iPad not charging when plugged in after iOS 12/iOS 11 update can appear for 2 major reasons: the one is the operating system issue, another one comes from the hardware problems. So, we will offer different solutions respectively responding to different situations. Before move on to the solutions, please make sure that ALWAYS use official Apple-matched chargers. That is because the low-quality 3rd-party iPhone charger cables might be what is causing the iPad/iPhone not charging issue. Press and hold down Sleep/Wake button and the Home button simultaneously for about 10 seconds until the Apple logo appears on your iPhone's screen. You can also try another wall outlet to charge your iPad, may be that will make a difference. And, if you previously charge your device by plugging the cable into the USB port on your computer, maybe the port isn't working. Just change to another USB port. After all these, restart your computer because this will restart the ports as well. If the computer does not respond when connected iPad,which means there probably is something wrong with the cable. Apple'slightning cables are prone to fraying, especially at the end that connects to your iPad. Hence, we suggest you to check the cable you use to charge your iPad. If there are any visible signs of wear you can see, don't hesitate to change a new one. If the regular solutions above cannot get the issue fixed, then the problem probably lies with the operating system. In this case, you might need a third-party program to help you out. As far as I know, Tenorshare ReiBoot is such an iOS system repair tool, which can one click to fix all iOS issues without any data loss, let's see how it works. To get started, please download and install Tenorshare ReiBoot on your computer, then launch it. Step 1: After you launched Tenorshare ReiBoot Pro, click "Fix All iOS Stuck" section in the main interface. 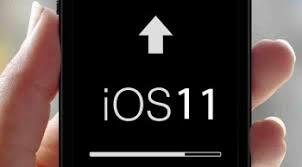 Step 2: Then, hit "Fix Now( All iOS 11 Stuck)" to proceed. Step 3: Next, Tenorshare ReiBoot Pro will display the matching the firmware package for your iOS device. Just click "Download" button to start downloading the firmware package online. Step 4: Once downloaded, click "Start Repair" to start system recovery. When the repairing process completed, your iOS device will boot up and gets back to normal. 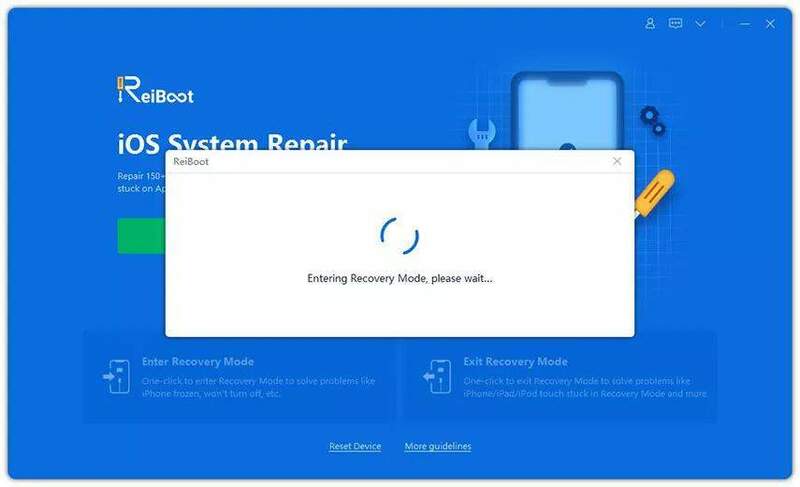 If you are still having problems after trying everything above, then it must be a hardware problem or one of the components of your device is not working. You'd better ask for help from Apple support or directly visit an Apple store nearby. That's it! Hope this article is useful for you to resolve the issue you've been having with iPad. 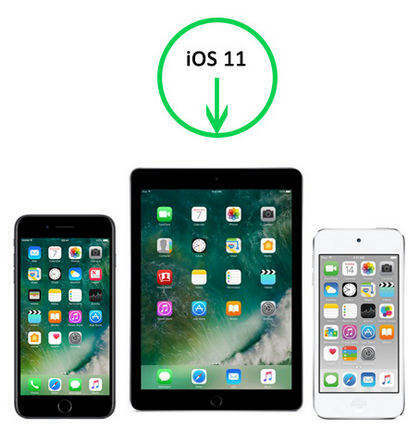 If you want to thoroughly and quickly solve your iPad won't charge after iOS 12/11 update issue, you might as well use Tenorshare ReiBoot without trying the first 3 methods one by one. Any additional tips to share with us? Please feel free to contact us.